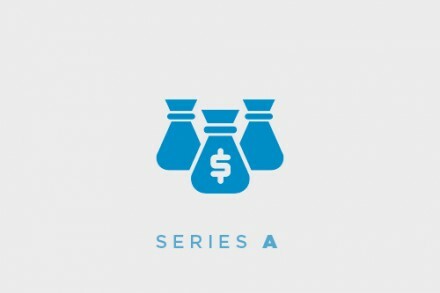 Robinhood, a Menlo Park, California-based provider of an investing app, raised $363m in Series D funding. The round was led by DST Global with participation from Iconiq, Capital G, Sequoia Capital and Kleiner Perkins Caufield & Byers. The company is using the funds to expand operations and its product lineup. Co-founded by Vladimir Tenev and Baiju Bhatt, Robinhood provides an app to invest in stocks, ETFs, options, and cryptocurrencies with the promise to be commission-free. 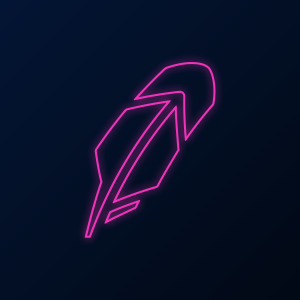 Robinhood Financial, a member of the Financial Industry Regulatory Authority (FINRA) and the Securities Investor Protection Corporation (SIPC), leverages low-latency trading systems used by some of the world’s largest financial institutions to enable self-directed orders to receive the best possible trade execution. In addition, its servers stream market data from exchanges in real-time and notification are sent in advance of scheduled events — like earnings, dividends, or splits, so people can get up-to-date information at the right time.